Have you ever wondered if your child’s behavior may be a result of having anxiety but you weren’t able to pinpoint it at first? Have you become aware of the anxiety and feel guilty that you should of saw it sooner? Do you feel overwhelmed and just want to put your head in the sand because you don’t know where to begin? 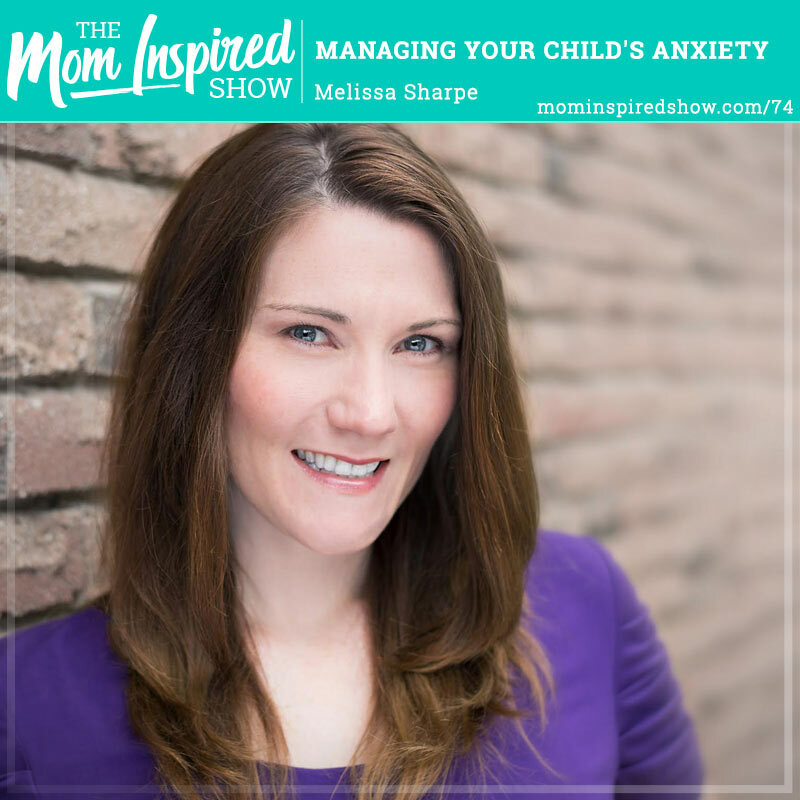 Melissa Sharpe has joined us again to talk to us about her journey to help her daughter with anxiety and to figure out the coping skills that she needs. She also shares with us how important it is to reach out for help when you are crisis and not to feel shame. I hope this episode reveals to you that you are not alone and if you have a child dealing with anxiety or any other condition, that it gives you some comfort knowing that other parents are walking this journey too.